Who in the family will make baby laugh? See who succeeds in this delightful story. The Baby Board Book series is perfect for pre-k to first grade learners. 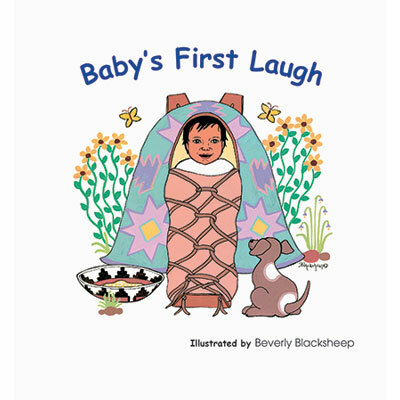 Filled with colorful illustrations, the series includes eight books filled with english as well as Navajo translation to show the progress of the Navajo infant. 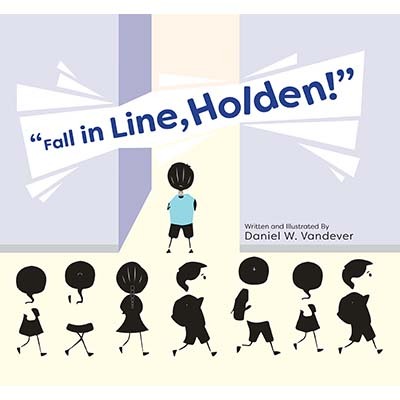 Fall in Line, Holden! 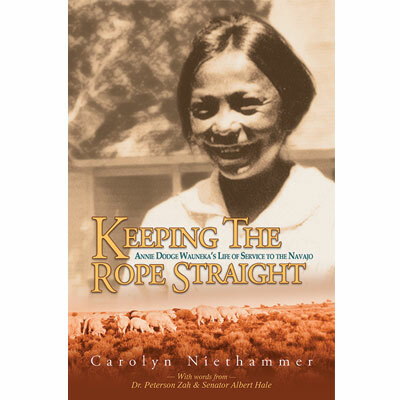 Follows Holden, a young Navajo boy, through his day at boarding school. Explore the world through Holden's eyes. Join him for the day and celebrate the strong spirit of a boy who rises above the rules surrounding him. Keepers of the Windclaw Chronicles: The Mockingbird's Manual by Seth Muller Illustrated by Baje Whitethorne Jr. 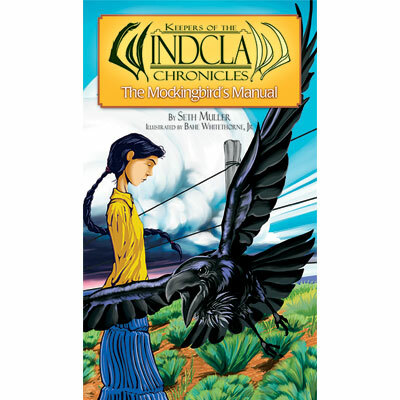 The first in the three book young-adult series about young Navajo girl, Ellie Tsosie. Follow Ellie as she discovers a new way to experience the natural world that surrounds her. Take an extensive look at Annie Dodge Wauneka's life of service. As a Navajo Council Delegate and chairperson of the Health and Welfare Committee, Annie melded traditional Navajo culture with the modern world to bring about unprecedented improvements in the healthcare education systems available to her people. The first novel in a sweeping epic of one determined Navajo family's efforts to persevere during the Long Walk. 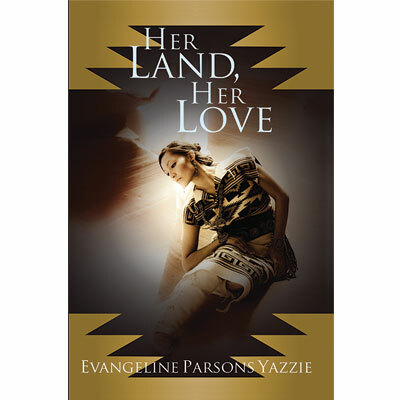 Yazzie blends history, romance, conflict, culture, and family in a finely crafted story that is a true work of passion. Rediscovering the Navajo Language by Evangeline Parsons Yazzie, Ed.D. and Margaret Speas, Ph.D. 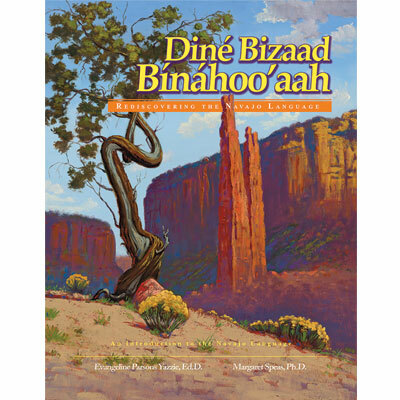 This textbook is provides a verb-based introduction to the Navajo language for college and secondary students. Explore the Navajo Nation like never before in this two book series comprised of stories that appeared in the Navajo Times. 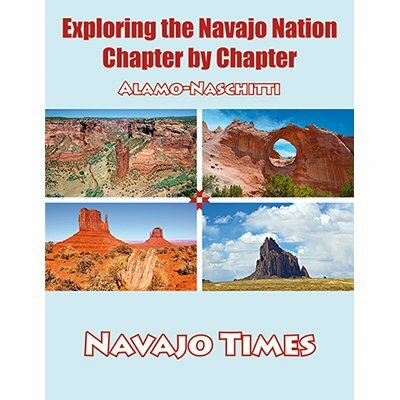 Filled with maps, pictures, and authentic stories told by residents of every Navajo chapter, this series allow any reader to see the Navajo Nation like never before.